Gastropod is considered as a diverse class. You can find many kinds of animals here. 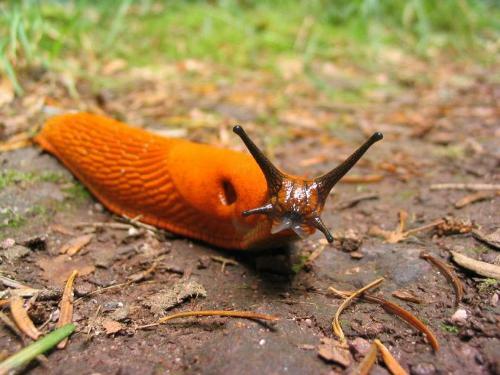 It is estimated that there 4,000 species of animals included in gastropods. Most of them as mollusks. The most notable examples of gastropods include abalone, periwinkles, whelks, nudibranchs, limpets and conchs. 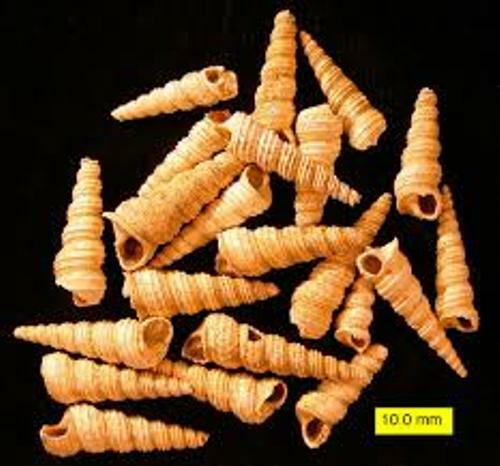 Most of the animals included as a gastropods are shell less animals. 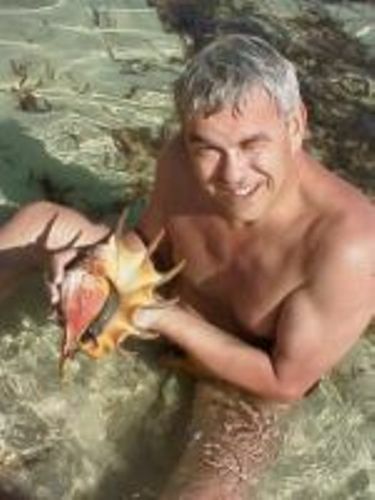 The animals which have one shell include limpets and snails. The animals which do not have any shells are sea hares and nudibranchs. Even though there are some gastropods do not have any shell, most of them have one shell. The shell has several characteristics. Most of them usually are oiled. They can be right handed or even left handed. Do you know the movement of gastropods? They can move with a muscular foot. Let’s talk about the classification of gastropods. It is included in the kingdom animalia with the phylum Mollusca. Most gastropods have the asymmetrical form because of the torsion. This torsion is occurred when the gastropods are in the larval stage. Some gastropods are carnivorous. Others are herbivores. When they eat the food, they will use a radula. The digestive system of gastropods is unique. The stomach is functioned to digest the food. When talking about the reproduction, some gastropods are hermaphroditic. It means that they have both sexes in the body. The slipper shell is male. But it can turn into female. Talking about the habitat of gastropods, you can find them living on land, fresh water and salt water. 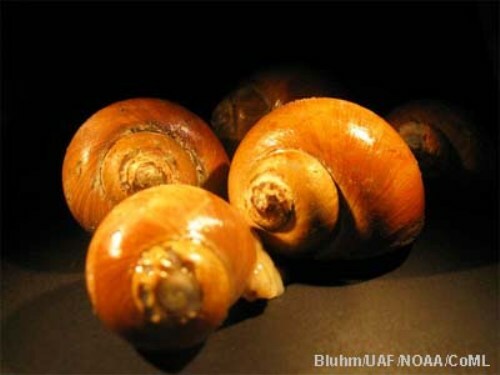 Are you interested with facts about gastropods?